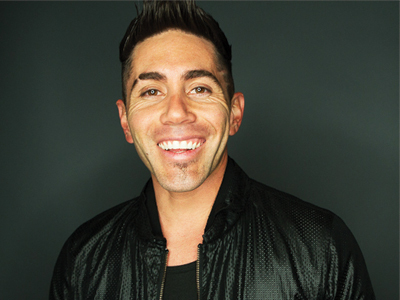 Daniel Malakai Cabrera is the Founder & CEO of S.O.H. He is an accomplished Producer, and contributes artistically as a Creative Director and Director. Daniel graduated with honors in Marketing from the Eller College of Business at the University of Arizona. He has a passion for helping brands create amazing content and emphasizes Movement, Diversity, and Music in his storytelling. Daniel is also a WGA Writer; and has won numerous first place awards for his Branded Content (Telly Awards, Hollyshorts, Malibu Film Festival, L.A Cinefest, L.A. Movie Awards, Global Micro Movie Fest (China) and more.